Hurrah! 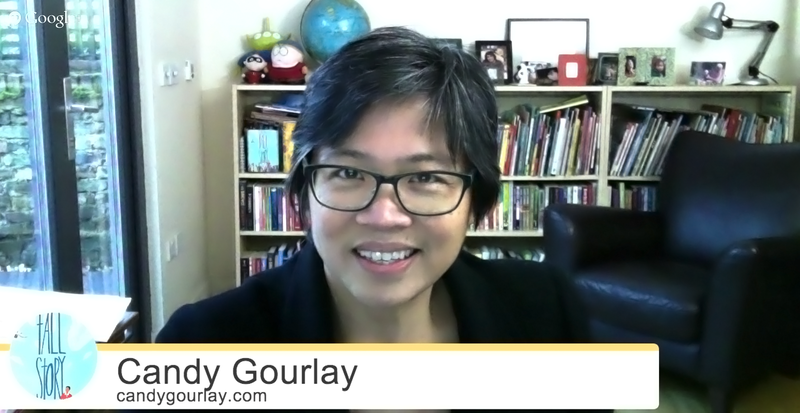 I've just finished my first Google Hangout school visit ... what a revelation! My friend Anne ML Anderson -- she's a fellow winner of SCBWI's Undiscovered Voices competition -- had been reading my book Tall Story with sixth graders of Smith Middle School in North Carolina, USA. She tweeted me to ask if I did Skype visits. Instantly excited, I said let's do it! We had a little run through last week and discovered that Google Hangouts was a far more versatile way to do a virtual visit. Let me tell you, it was mind blowing. Sitting in my garden office (in my coat - it was cold!) 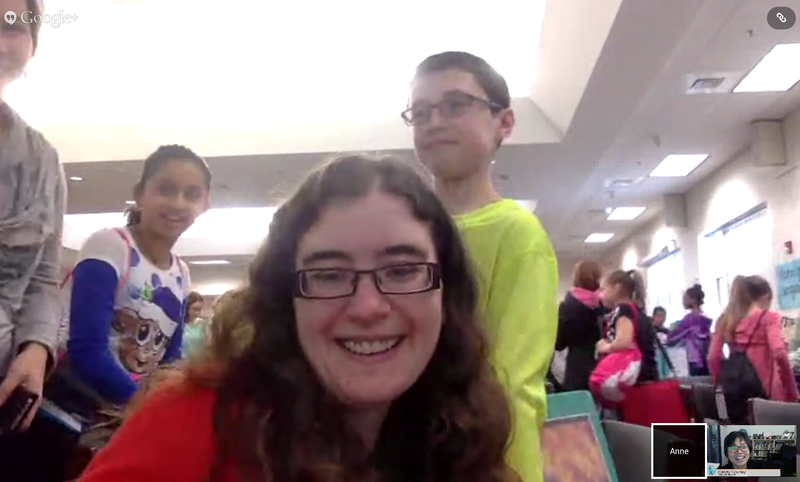 in LONDON, chatting with kids in NORTH CAROLINA!!! Holy cannoli! I want EVERYONE to do it! 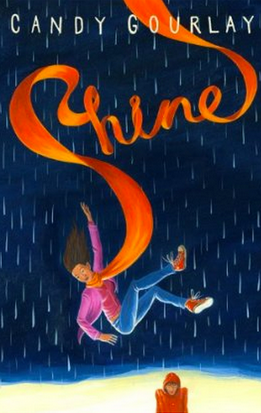 Teachers, you can invite any (willing) author you want from anywhere in the world! Children's authors, go meet your readers! 1. What is Google Hangout? You can learn about it here. 2. Get ready. 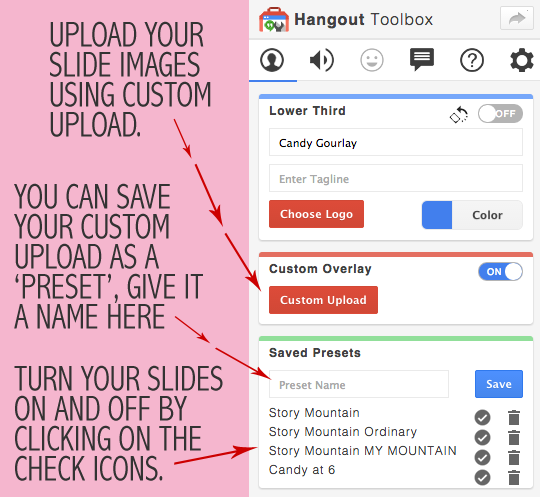 Download the Google Hangout Toolbox and install it. The toolbox allows you to create a 'lower thirds badge' like the one I made below with my book cover, my name and website. Watch this video to learn how. 4. Using Overlays instead of Powerpoint. 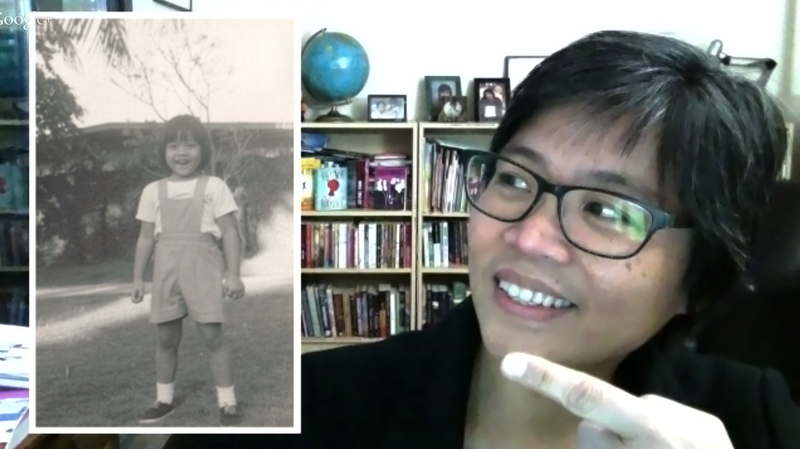 30 minutes before my gig with Anne, I discovered that the Google Hangout Toolbox allowed you to create overlays - see this screenshot of me showing my picture as a little girl. You can have as many overlays as you want. You just have to click on the Toolbox menu which appears on the side of the Hangout window (see my helpful diagram below). My plan is to upload my slide presentation as overlays. That way I can show and hide them at will, so that the children can see me talking and not just the slide. No more clunky sharing my screen! Tip: The overlays have to be 640 x 360 pixels. To make that photo of me float on the left, I put the image over a transparent background using Photoshop. Here's a tutorial on how to do that. If you haven't got Photoshop (yeah, it's expensive!) you can create a transparent background by following this tutorial but only if you use a Mac. You can also use this paid for web app. 4. Plan for glitches! 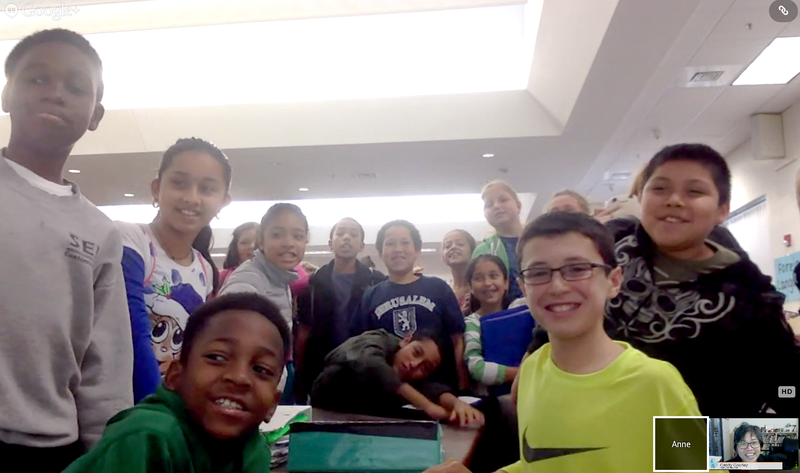 During my hangout with Smith Middle School, we had some sound glitches and disappearing video glitches. What did I learn? Plan a fluid presentation (using the easily clickable presets would certainly have made my presentation more flexible) that you can make shorter in case of problems. You can't do your entire Powerpoint presentation because the kids can't see you so plan for more chatting time. I much preferred talking to the children than talking about myself with slides! Here's a screenshot of the kids before we parted ways. I was so excited about the Hangout experience that I began Googling around to find out about how other people were using it. Teacher peeps, here's a video about how a big state school in America has used Google Hangout to create a warm community. Really worth watching if you're looking for that kind of inspiration! A big thank you to Anne and her colleagues for introducing me to the future. And thank you to the lovely sixth graders who came to my talk! Thanks, Colleen. There are so many exciting possibilities. Thanks for that Nick. I'll add the info to the post. 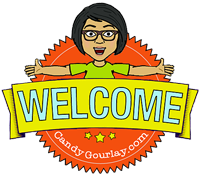 As always, Candy, you are generous in sharing everything you have learnt and know!